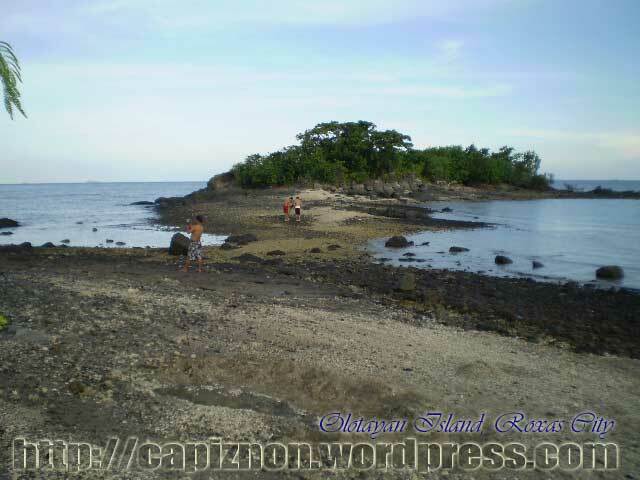 Olotayan island is a good place for snorkelling. You can also enjoy sailing, jet-skiing/flat boat riding, wind surfing, fishing and also seaweed harvesting. Referred to as the “Mini-Boracay” in the City of Roxas, Olotayan Island is approximately an hour boat ride from Banica wharf at Roxas City, this barangay is blessed with serene shores with white sand mixing with corals washed ashore by strong waves, Olotayan beach offers a tranquil and relaxing “out of the city hassles” atmosphere. With clear waters and a rural setting, where sea waves and occasional laughter’s from kids playing at a distance, the place is fit for honeymooners or businessmen who wants to have “a get away” from it all. With relatively few visitors and tourists visiting the area, the place remain as placid and native all through the years. Despite its short distance from the city, the place have maintained its rustic view, thus giving visitors an opportunity to be close to nature. With most native folks still adhering to rural way of life, the most sophisticated tourists will find ways to commune with Mother Nature and a chance to get back to the basic of living and witness for themselves the way it used to be with no cars or other usual city amenities available. The residents of the island consider it as a mini Boracay because of its crystal clear water and white sand. 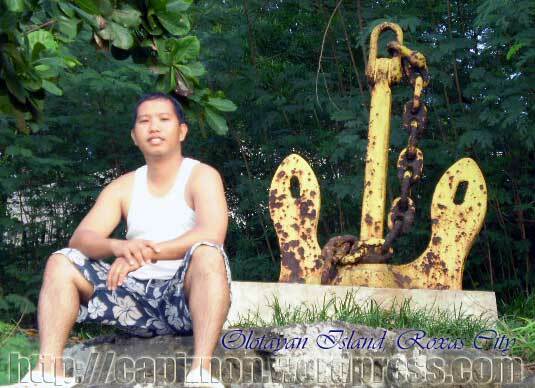 Olotayan, the only island barangay of Roxas City with estimated land area of 100 hectares, actually got its name from native word “olo” (head) and “Tyan” (stomach). A popular legend that have survived the passing of decades said that in the olden days a wicked giant lived in the land and has always brought havoc and sufferings to the inhabitants who turned to the “anitos” or “anitas” (gods or goddess) who dwells in the land for help. Their pleas were heard and a strong lightning hit the wicked giant which scattered his body to the sea. 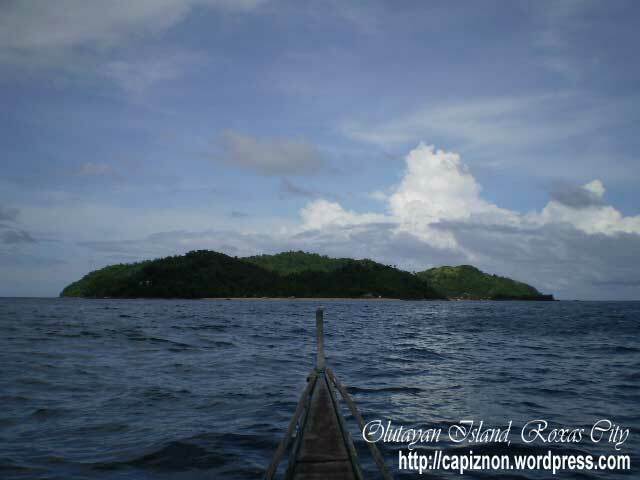 The islands of Roxas City where then named after the body parts of the giant. 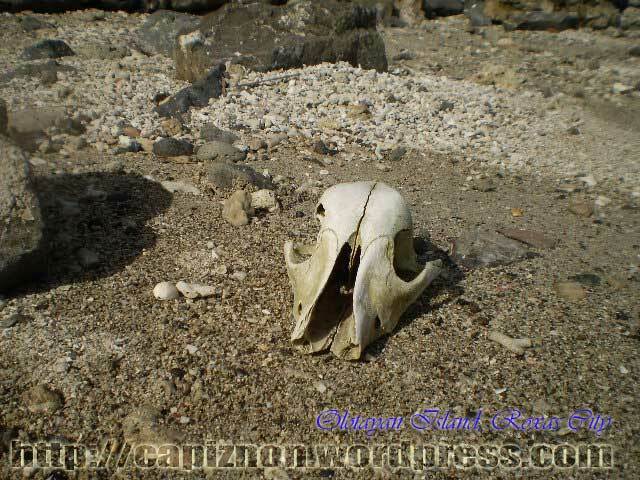 Thus, his head and stomach (Ulo and Tiyan) became the island of Olotayan. Other islands like “Mantalinga” came from the Mata (eyes) and Talinga (ears), Tuwad (Buttocks) and Sepatos (feet). There is no electricity within the island. Drinking water supply was rationed every week from Roxas City by the Metro Roxas Water District. 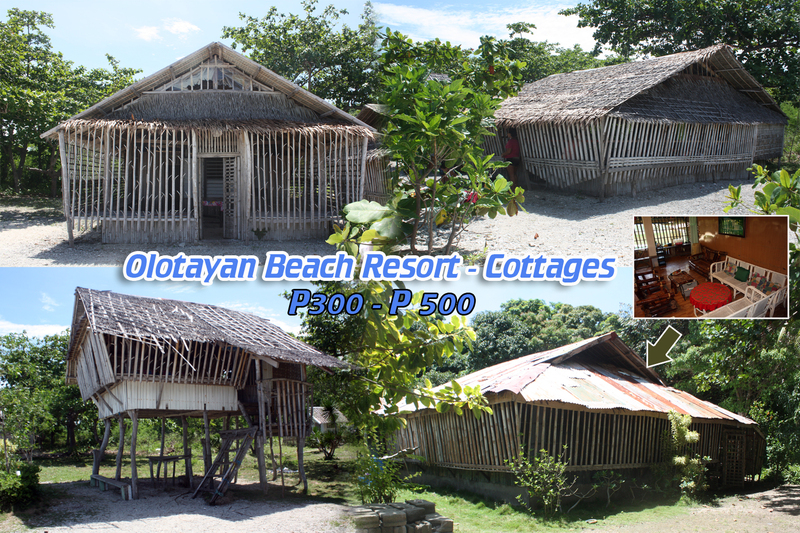 If you want to visit the island you can contact the Olotayan Beach Resort which is owned by “Dos Hermanas”: Dra. Evelyn Sicad and Mrs. Magallanes. There are cottages and beach house with 2 rooms and sleeps up to 4-6 people. A solar panel system generates electricity for the resort. 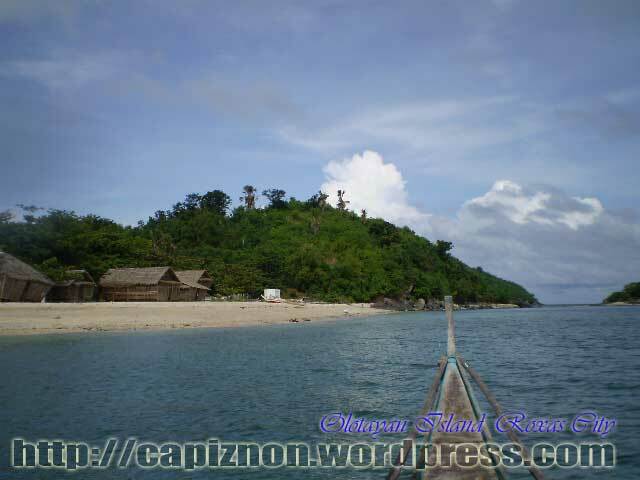 Olotayan island is composed of four (4) different sitios: Puting Balas, Look, Sawang and Capaculan. 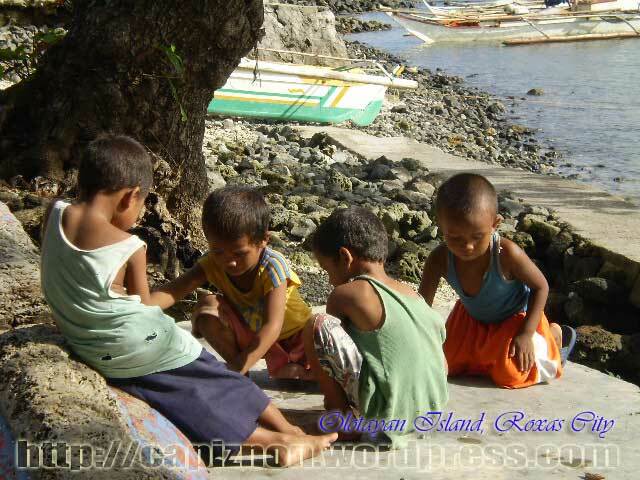 Majority of the people in the island lives within Sawang and Capaculan sitios. 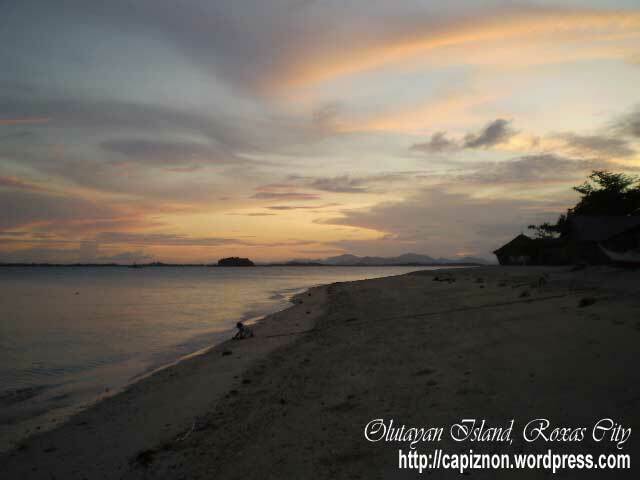 The most popular among this is Puting Balas, where Olotayan Beach Resort is located. It could be found in the south-western part of the island. 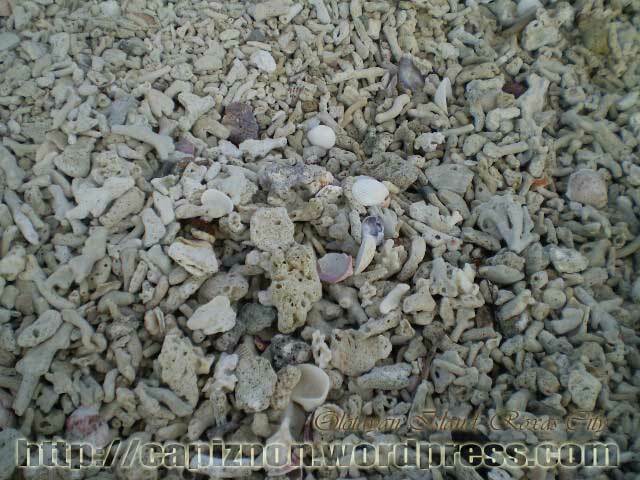 Puting Balas 100 meters shoreline is made up of white corals, shells and white sand. 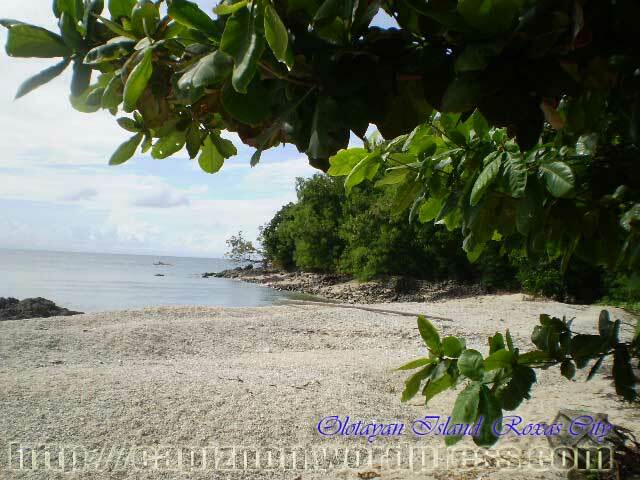 This is an excellent beach for sunrise or a picnic lunch and a very scenic or picturesque beach location. 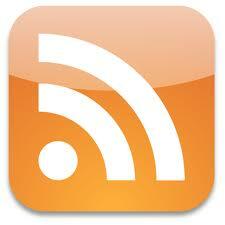 At present, the total population of the island is 959 more or less with 175 households. 80% of this are in the poverty threshold. Fishing is the major industry on the island. It produces blue crabs, squid and different variety of fish. 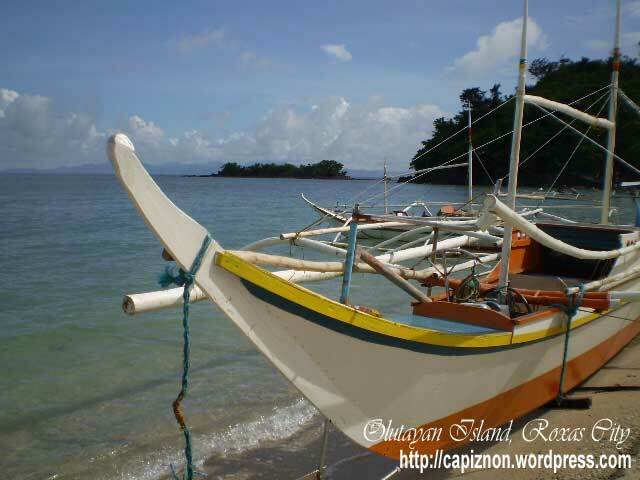 Barter system or trade still exists in the island. Illegal fishing using a trawl at the shoreline of Olotayan Island destructs and damaged the coral reef. The island has been declared as a fish sanctuary by the Roxas City government. 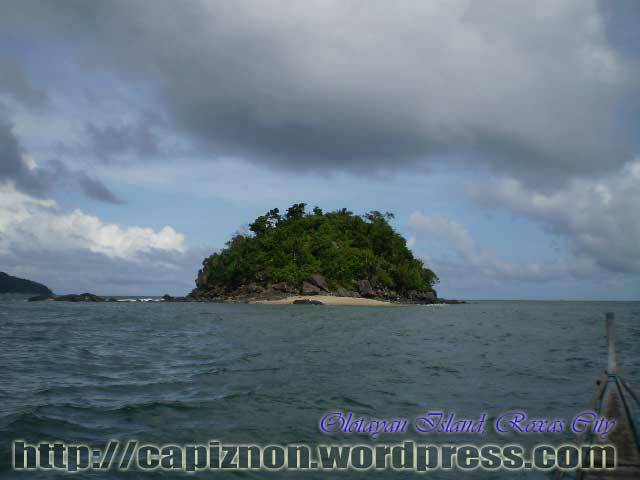 An islet in the western coastline called Magatalihan is ideal for diving. It was preserved to be a fish sanctuary of Roxas City. From this beach, you can see Napti Island and the lights from the “Peoples Park” in Baybay Beach at Roxas City during night time could be seen. 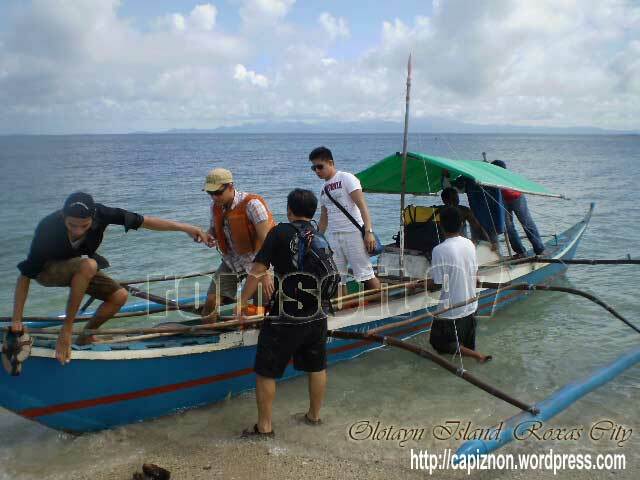 The best time to visit Olotayan Island is during summer (March-May). Seasonal conditions can also affect the beach itself. Strong currents and dangerous shorebreaks in the mouth of Punta Cogon River could be experience going to the island in the month of November and December due to typhoon season. 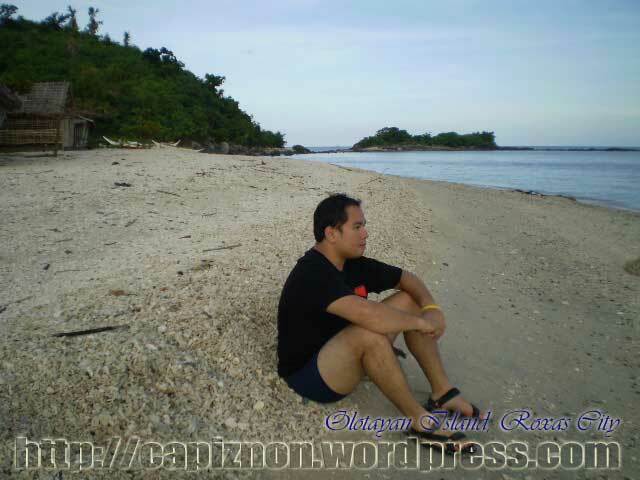 You have to check and observed the surf condition at Baybay Beach before going to the island. Hire a bigger boat with life jackets available for the passengers at the Banica Wharf. 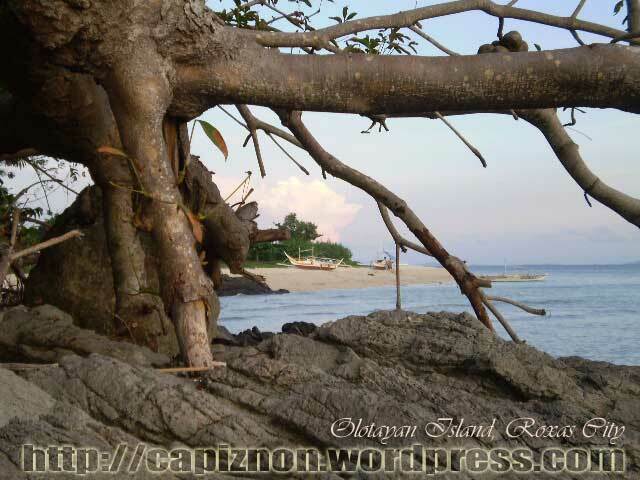 Olotayan island is a good place for swimming and snorkeling during calm surf. You can also enjoy sailing, jet-skiing/flat boat riding, wind surfing, skimboarding, fishing and also seaweed harvesting. Don’t forget to bring your goggles, underwater camera, swimwear, first aid kits, foods and water supply in visiting the island. 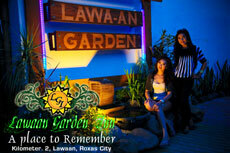 House Cottage (with 2 bedrooms and Sala ) – P 1,500.00 Overnight (4-5 pax only, additional P100 for each extra person). With beddings, kitchen and utensils. 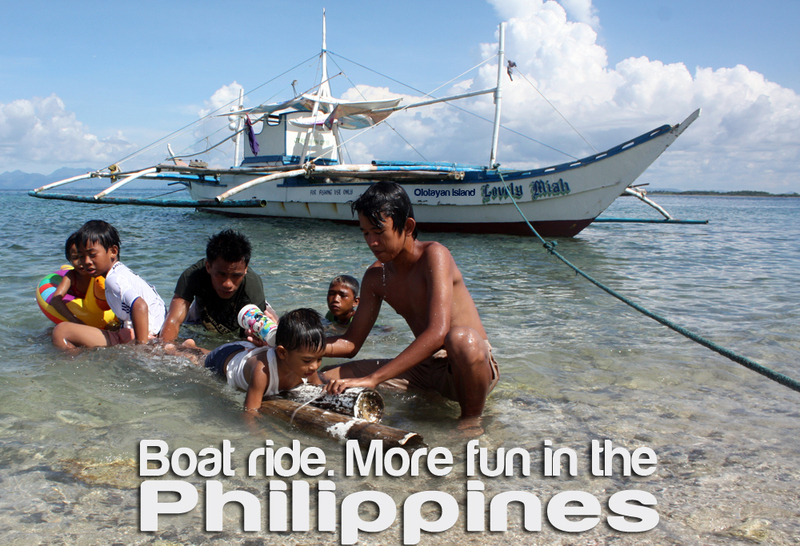 For Boat booking, contact +639197079224. Advance booking (3 days before) is necessary in order to arrange your transportation and other request specially those who plans for overnight stay. It is advisable to bring distilled/mineral water, medicine and foods in going to the island because of limited stores or “tyangge” that sells such products. nice work! hehe. and btw. tnx for the information about Olotayan, im working on a project about Capiz, and kinda lack of information about Olotayan, but thanks to you.. i think i can work my project after all. thanks kurt… i’d been in olotayan… and I do have student from the island… Rico (SK Chairman) and my classmate during college.. (Kenneth Arenajo)… its really a nice place and once developed …it would be a good opportunity for tourist attraction.. Note: Since the island doesn’t have electricity, they are using Solar System as a source of energy, or Lampara o Petromax. who should I contact for room booking please? im from roxas and i want to go to olotayan… but i dont know how much the transportation fee is… can you help me? Olotyan here we come. Its paradise. No frills. Just be there! hi. i’ve plan to spent my semestral break there capiz i want to spent my time with my friends their in napti island or olotayan island . is there any accommodation or cottages?? how much is the cost if it’s overnight stay?? nice scenery.im so very proud of being capiznon. 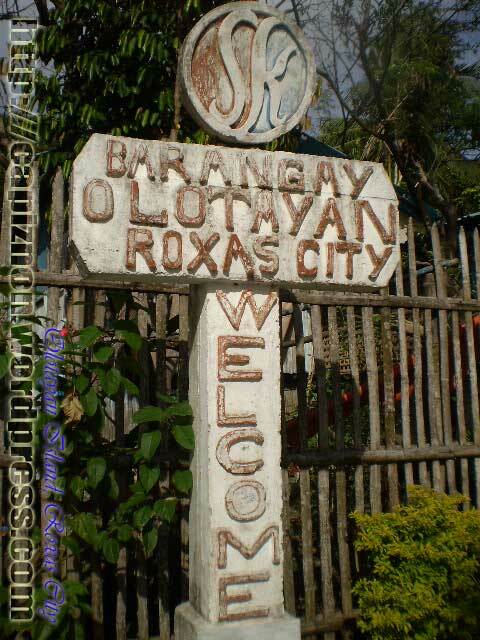 My dad hails from Roxas City and I’ve been there many times but I have never heard of Olotayan Island. Sir, can you please post more photos of the island so I can show that to my friends so we can talk it out and go there. Olotayan island are very visible when you’re in “Baybay”. Tomorrow, we plan to go there but first we’ll just need to ask some people how to go there. i want to go there ..
specially to that low tide scenery ..
it is so beautiful ..